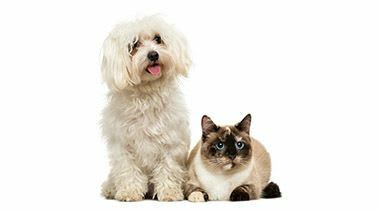 Located in Sioux Falls, South Dakota, All City Pet Care East is a full-service veterinary hospital specializing in the care and treatment of cats, dogs, and pocket-pets. 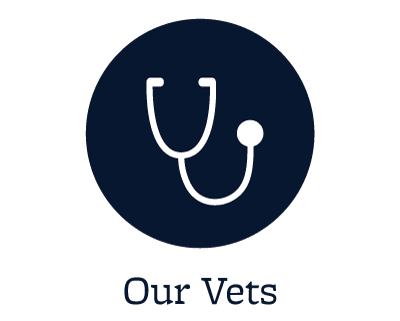 Our team of experienced veterinarians and staff understand the important role your pet plays in your family, and we make it our goal to create a comfortable and friendly environment while you and your pet companion are in our care. 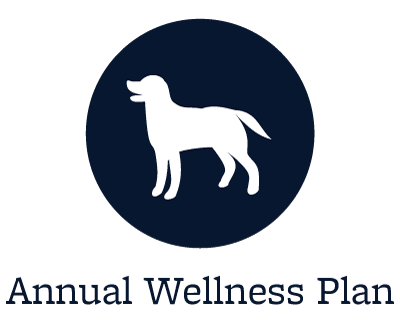 As a full-service vet hospital, our clinic offers a variety of procedures to accommodate any disease, illness, or medical issue that may develop with your beloved companion. 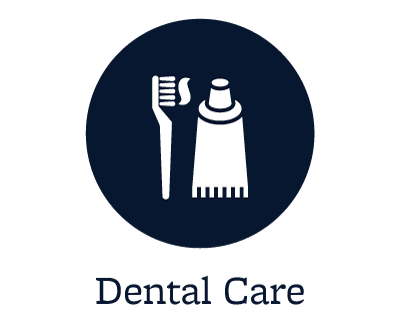 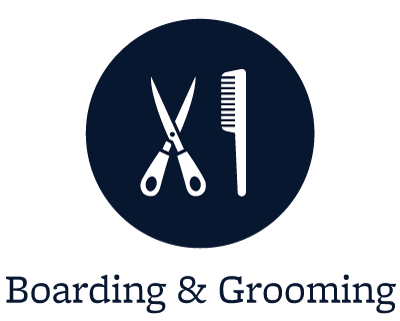 Services we offer include wellness exams, vaccinations, dental care, dental X-ray, digital X-ray, microchipping, declaws, spaying and neutering, grooming and boarding. 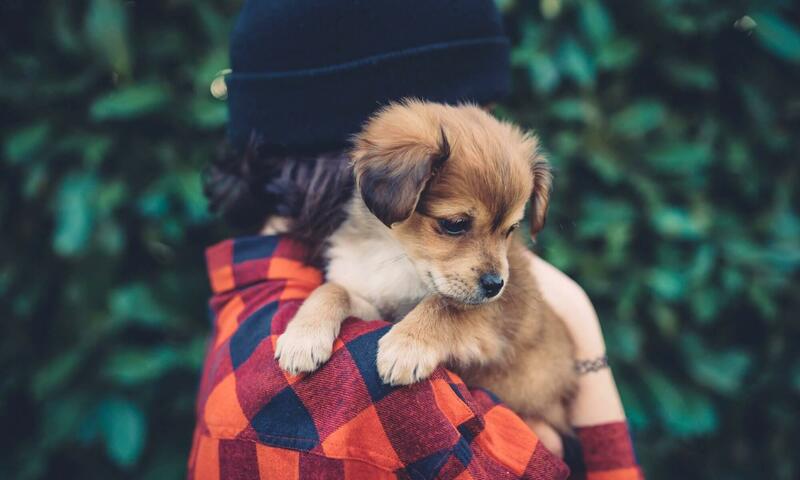 We also offer canine reproductive services and access to an ultrasound specialist and board certified surgeon.